1. What do you think is the difference between a success story and a good story? Marketing. If a publisher thinks that a particular author or story can achieve a mass audience then they will put a great deal behind them in terms of marketing time and budget. This can make all the difference behind a story’s eventual success. I have been astonished at some good stories that have gone on to chart successes whilst those I consider to be superior have won credit from their peers in terms of literary prizes yet often don’t make the number one spots. However, a very good story will sometimes rise above the rest simply by word of mouth, though nowadays marketing will also play a huge part. 2. 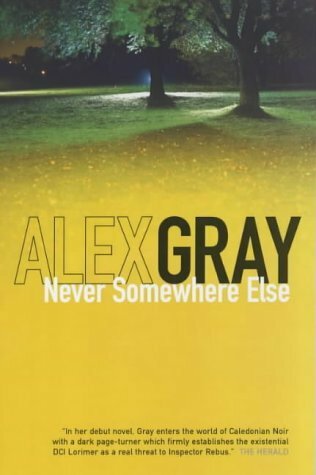 DCI Lorimer’s debut title “Never Somewhere Else” was published in 2002 and the 14th in the series was published this spring. What are your secret weapons for a series with longevity? I like to put my character in different situations each time and also to have a different theme behind each book. The reader, like myself, finds out more and more about my central character with each new book the way one would about a friend you get to know over a period of time. Certain features about the person remain constant but the cases should change and also the settings. Though most are set in Glasgow, I set out quite deliberately from the start to show the various facets of the city e.g. its Art world, Music world, business world, sports world etc. Also by putting my character in challenging situations that ordinary folk might face keeps the series fresh. 3. Tell us something about Lorimer and how he evolved from the first volume. Well, I knew very little bout this man at all when I began to write! He began in line one of chapter one as “The tall man in the raincoat” and I simply had to make him up as I went along! He did not even start out as Lorimer but when that name came to me I had a clearer idea of him as an athletic person (Peter Lorimer was a famous Scottish sportsman) and a man who had a keen interest in art (Sir Robert Lorimer was a famous Scottish architect) As well as that there was the undoubted influence of a real senior detective who helped me with my research. The late detective Ronnie Beattie was a handsome man, happily married and popular with his colleagues. I think a little of Ronnie will always be in `William Lorimer. However there is also quite a bit of myself (and my husband) in this character, the way I think and the way I see the world around me. Yet Lorimer still manages to surprise me at times by revealing more about himself. 4. How important are secondary characters in a mystery/crime series? Do you mean sidekicks? Not every crime novel series has a second character like this: Dr Watson to Sherlock Holmes, for example. I suppose Solomon Brightman can be considered to be Lorimer’s sidekick to an extent though his influence varies from book to book. 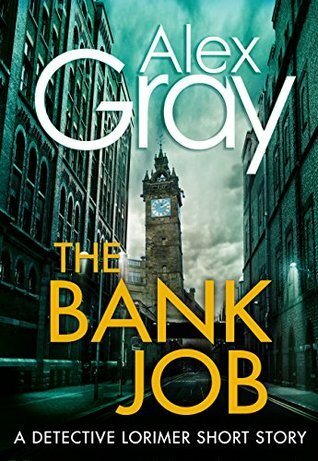 I think my own favorite series have secondary characters that appear all the time like Ann Cleeves two series Shetland and Vera or Ian Rankin’s Rebus, Val McDermid’s series with Tony Hill and Carol Jordan. Yet there are popular series that involve lone wolf types like Lee Child’s Jack Reacher. My own secondary characters comprise Solly, Rosie Fergusson the pathologist and Lorimer’s wife, Maggie so I really have a cast of four with Lorimer taking center stage. 5. How do you prefer the reader to be and why: a partner or a spectator? And what “techniques” do you use to keep him reading? I think any reader is just like me. I love reading and always have. A reader brings his or her imagination to any work of fiction so, as well as being a spectator to the story set before them, there will always be an element of partnership too. I don’t think there is an either /or answer to the question. As to how I do it, one way is to create cliffhangers that keep the reader wanting more! Both mini cliff -hangers within a chapter and ones right at the end. It is also important to keep the pace going, especially towards the denouement. One way to produce suspense is to write in short sentences and short paragraphs; even one-word paragraphs can achieve spectacular dramatic effect! 6. When you start writing, do you have in mind the rules of the genre or just write. How do you build the story? No, not really. I don’t think about rules much at all although my own preference is to have a strong opening to hook the reader but that applies to all writing. I try to walk a tight line between keeping the identity of the perpetrator a secret (at least from Lorimer!) and giving enough clues for the reader to work out whodunit. I am an instinctive sort of writer. I do not plot everything out then begin to write but sometimes a whole episode or part of a plot will rush into my mind and I know just where the story is heading. Building a story is a strange craft and one that I do rather like an artist creating a picture. I have an idea about my subject but cannot see the finished portrait for a long time. I like to build up different scenes and introduce different characters and viewpoints from the first few chapters and swing between them as the story progresses. In that way I think the story is built up in a more rounded way that simply seen from one person’s point of view all the time. 7. Tell us something more about Bloody Scotland, Scotland’s international crime writing festival and about Scottish crime writing. With our agent, Jenny Brown (of Edinburgh International Book Festival fame), agreeing to be our chair, advice given by Val McDermid (whose work behind the scenes of the Harrogate International crime festival was helpful) the idea grew legs and after about two years of hard work we began the festival in the historic city of Stirling. It was an immediate success (down to excellent committee members and lots of detailed preparation) and grew in strength from year to year. 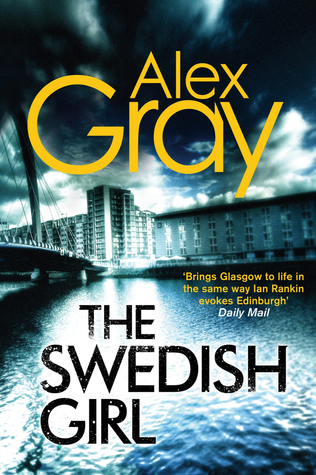 Not only has Bloody Scotland become the most successful crime festival in Scotland, it actually spawned lots of others across the UK and beyond! It is a very popular weekend and must surely get first prize for the friendliest and most entertaining festival out there! Next year it runs from September 21/23 so get your diaries out and make plans to come over for a wonderful experience. 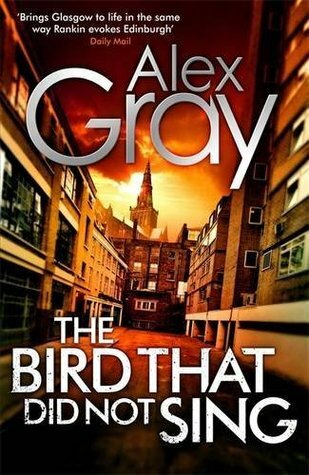 What can I say about Scottish crime writing? 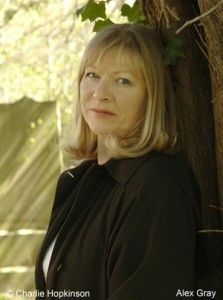 Far too much for this blog except that I think we are experiencing another golden age where Scottish writers are producing remarkable work and have seen their books flying across the globe in popularity. If you haven’t tried us, then do take the time to search us out. You will not be disappointed. Fantastic interview!! LOVED it! I am so addicted to this series so I enjoy any additional about the author and the story. Thanks so much for hosting this blog stop. 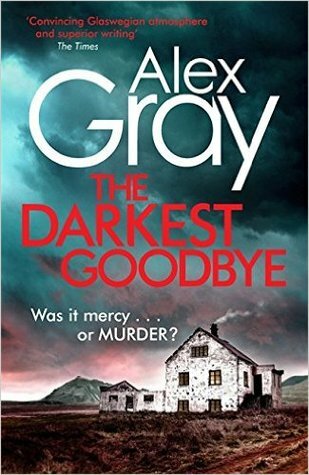 I really enjoyed answering your interview questions about my work and about Scottish crime fiction. Here in Scotland we are about to embark on Scottish Book Week and hundreds of Authors will be travelling to every part of the country giving talks. It is great time of year but sadly I will not be taking part as I have a knee injury that is limiting my mobility. Next year I plan to make up for lost time and have signed up for lots of events already. 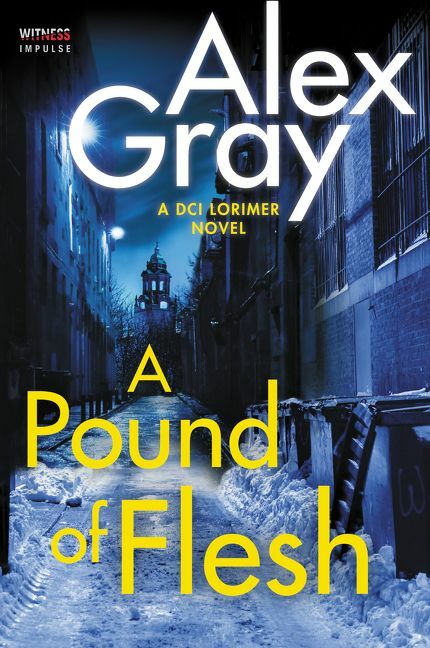 My fifteenth book in the Lorimer series will be published in the UK next March so hope it will also come your way.